Sakina Murdock - Author, copywriter, editor, blogger. Keep up-to-date with my book news, thoughts and maybe some recipes. 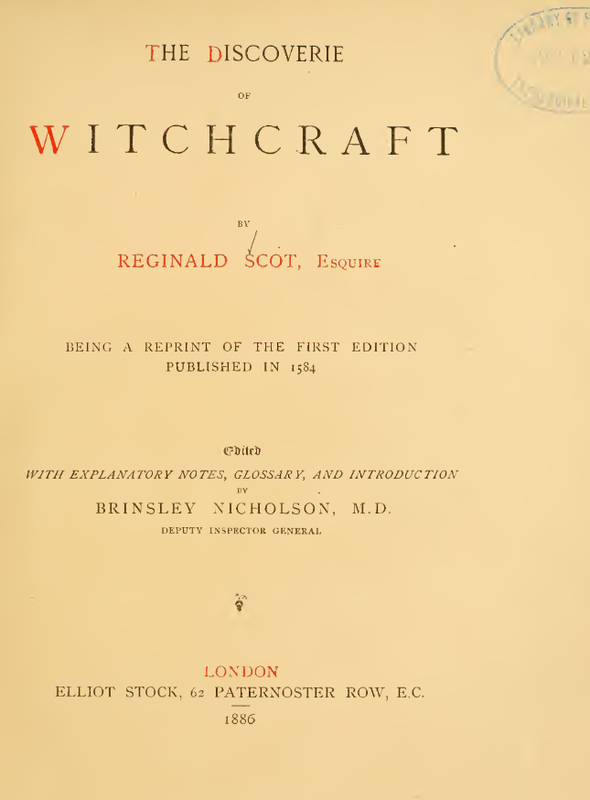 A treatise intended to be sceptical about witchcraft and magic turned into a grimoire. Oops. Implicit consent doesn't exist. 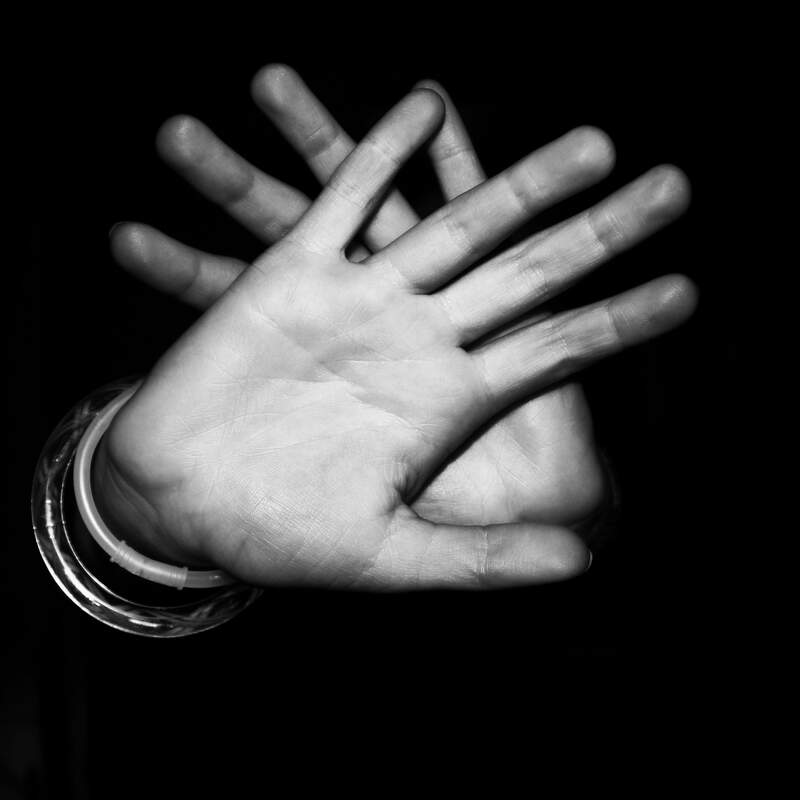 Consent isn't a moveable feast. It isn't a flexible concept. 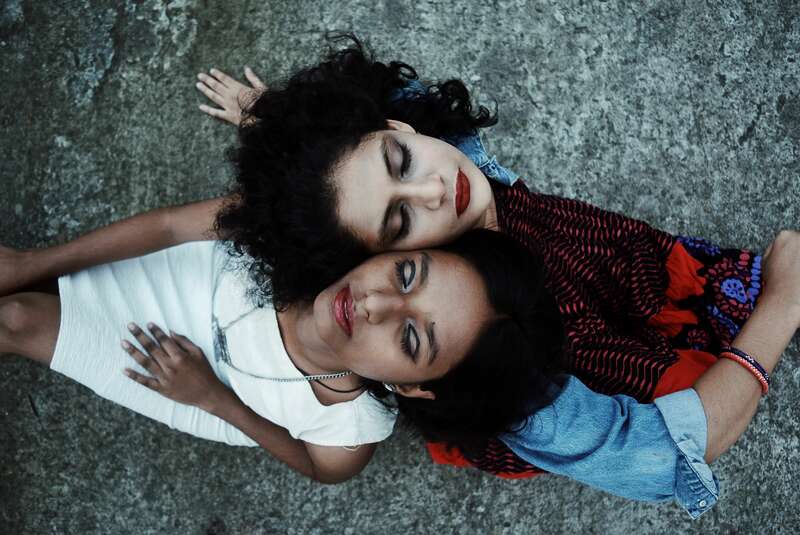 Friendships can be more complicated than romantic relationships. The basic information and step-by-step instructions in these pages will enable any crafter who already uses social media for personal reasons to create business accounts with the social media sites of their choice, including Facebook, Twitter, Pinterest, and Instagram. Not only that, you get to learn the ins and outs of Facebook promotional tools, to give you a heads-up when it comes to boosting posts and running ad campaigns in a controlled and inexpensive way. 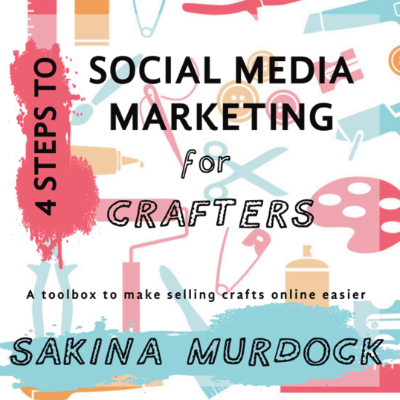 If you've got the talent and the skills in the craft you do, 4 STEPS TO SOCIAL MEDIA MARKETING has the rest of the information you need to make a strong start selling crafts online.